2018 Chevy Silverado 1500 vs. 2018 Ford F-150. Contact Us Today! The Chevy Silverado 1500 vs. Ford F-150 is a matchup between two titans of the industry, two legendary pickups with the performance that backs up their reputations. But, dig a little deeper into the comparison, and you’ll find some noticeable differences, starting with reliability. J.D. Power and Associates’ 2017 Initial Quality Study ranked the Silverado first in the class of large light-duty pickup trucks, while the F-150 didn’t make the top three. Consumer Reports’ April 2017 Auto Issue concluded that Chevrolet vehicles are more reliable than Fords. 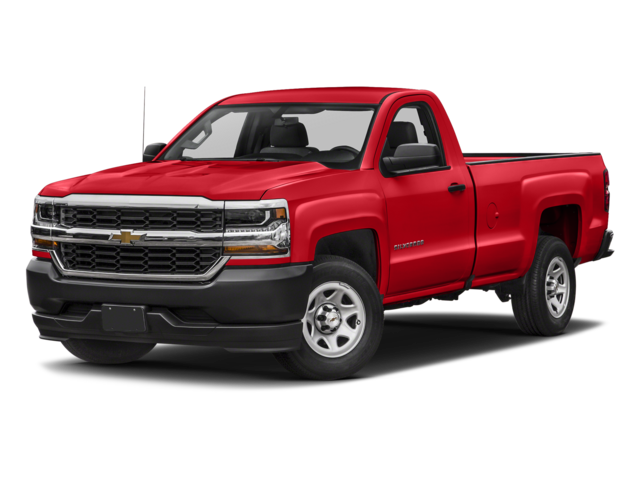 You need a truck you can count on, and the Silverado is more reliable. Both of these trucks are well-equipped with important standard safety features that you expect and need in a high-performing pickup. Airbags, height-adjustable front shoulder belts, antilock brakes, and systems for traction control and electronic stability help keep these trucks under control. 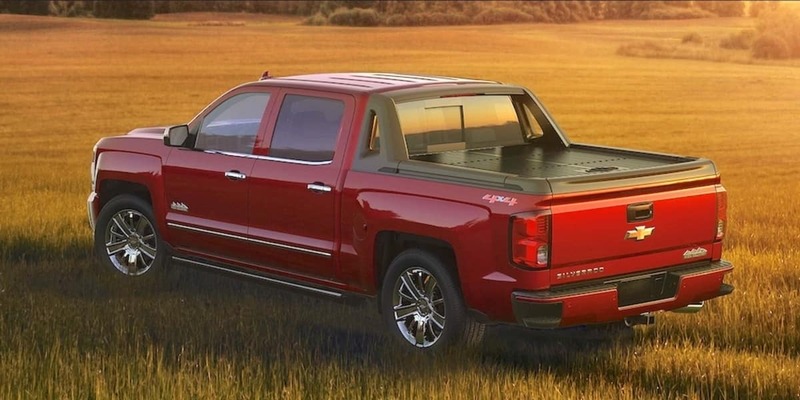 And, both offer available four-wheel drive, lane departure warning systems, and crash mitigating brakes, if you want to elevate the safety technology inside. However, the Silverado offers some child-oriented safety features that make it safer than the F-150. The back seat reminder notices if you open a rear door at the beginning of your trip, and it reminds you to check the back seat when you turn the engine off, reducing the chances of accidentally leaving a young child in the truck. The Silverado also has power child safety locks, so the driver knows when they’re engaged and can lock and unlock them from the driver’s seat. 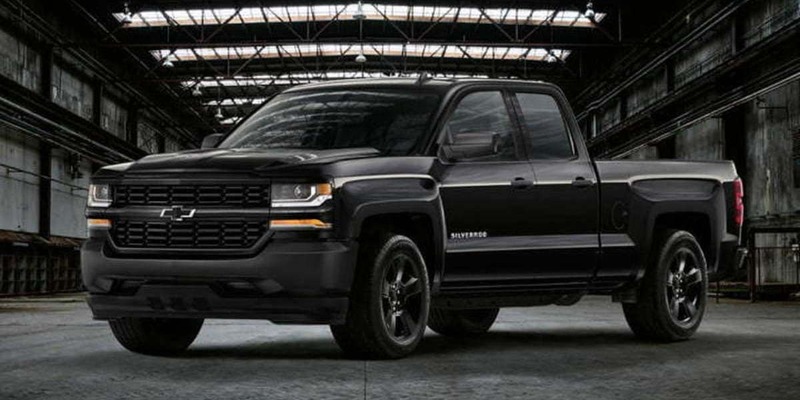 Though the Silverado 1500 and the F-150 are very close when you look at the base pricing, experts have concluded that the Silverado is much less expensive to operate. 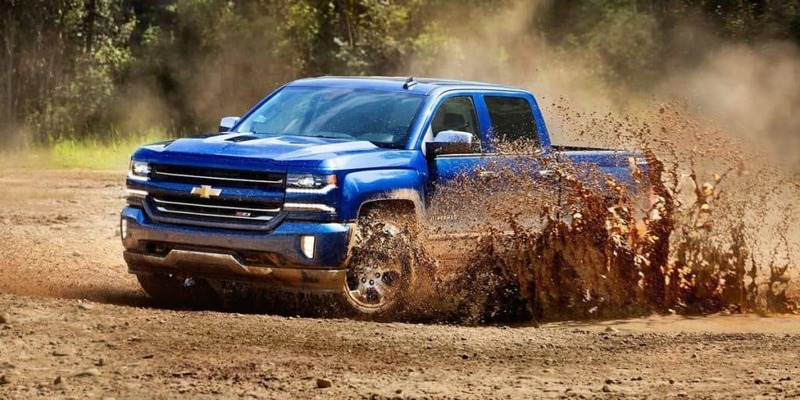 The Complete Car Cost Guide estimates that the Silverado costs about $100 less per year to insure, and The Car Book by Jack Gillis notes that repairs are quite a bit less on the Silverado. For example, a starter is $72 cheaper, and a fuel injection costs $228 less. 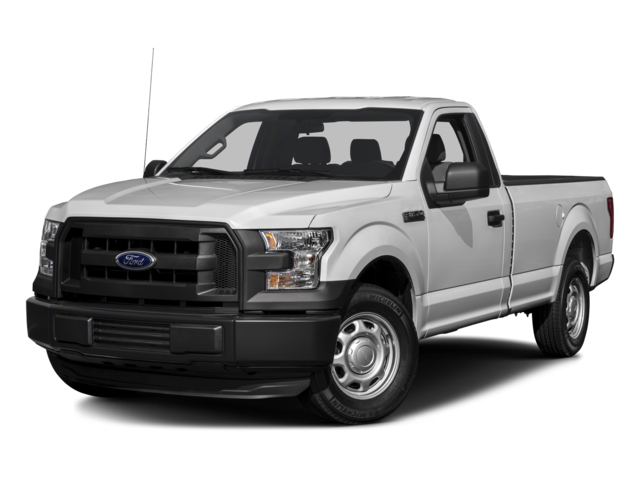 Industry expert IntelliChoice estimates that five-year ownership costs are $3838 to $4535 more for the Ford F-150, which includes depreciation, financing, insurance, and repairs. There are even more reasons to love the Chevy Silverado 1500 vs. the Ford F-150! Come on down to Sunrise Chevy, and we’ll tell you everything you need to know. We stock a wide variety of trim levels, and we can pre-approve you for financing. Don’t wait! Contact Sunrise Chevy today!